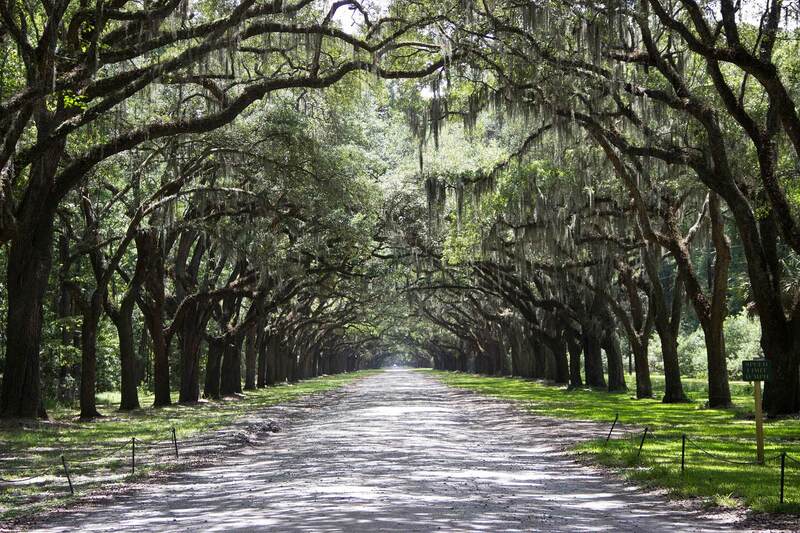 Excited about planning your next Savannah wedding, event, or special occasion? The Lovely Loo is the best provider of luxury restroom trailers & bathroom facilities in the Savannah area. We expertly and safely deliver your restroom trailer to your event on time and with the upmost care for our customers. The Lovely Loo offers an extensive line-up of different size restroom trailers to expertly support your specific event. Amenities can including air-conditioning, separate women’s/men’s bathrooms, running water with fresh water holding tank, flushing toilets, quiet generators, and more. We’re sure your event will be amazing, shouldn’t it be complimented by an amazing restroom facility? Contact The Lovely Loo today to schedule your clean and comfortable restroom trailer in Savannah, GA. The Lovely Loo has an expert staff when it comes to delivering your Savannah Restroom Trailer. No matter where your special event is taking place, The Lovely Loo can supply fresh water, quiet generators, and clean, luxurious restroom trailers for your Savannah wedding. Your guests will enjoy separate women’s / men’s facilities with flushing toilets and running water for freshening up. Is it going to be hot? No problem, our restroom trailers include A/C to allow your guests to cool off. You will be surprised at how many of your guests will remember your restroom facilities following your wedding day. After all, the majority of guests will visit them at some point during the day. Make it a great experience with the help of The Lovely Loo. Are you planning an upcoming sporting event in the Savannah area? Or possibly a celebration or end of year party? Perhaps a golfing event or charity tournament? The Lovely Loo can provide clean, and functional restroom trailers for your special event. Our restroom trailers are delivered directly to your event by our expert staff. They can be ADA compliant and wheelchair accessible to ensure all your guests have easy access to a restroom. Don’t leave your guests waiting in line or using foul smelling porta-potties. Reserve a Lovely Loo today and enjoy fantastic restroom facilities for your upcoming Savannah, GA event. Graduations & Private Parties are always a great time for celebration! However, you must take into consideration your restroom facilities at the event location. Perhaps it is your own private residence and you would prefer not having to show guests where the restroom is? Or prefer to have the restroom outside to keep guests outside of the house? Whatever the case, The Lovely Loo can deliver meticulously cleaned and well functioning restroom trailers directly to your Savannah event site. Our restroom trailers are elegant and luxurious with many being wheelchair accessible. Get in contact with The Lovely Loo to make your reservation.